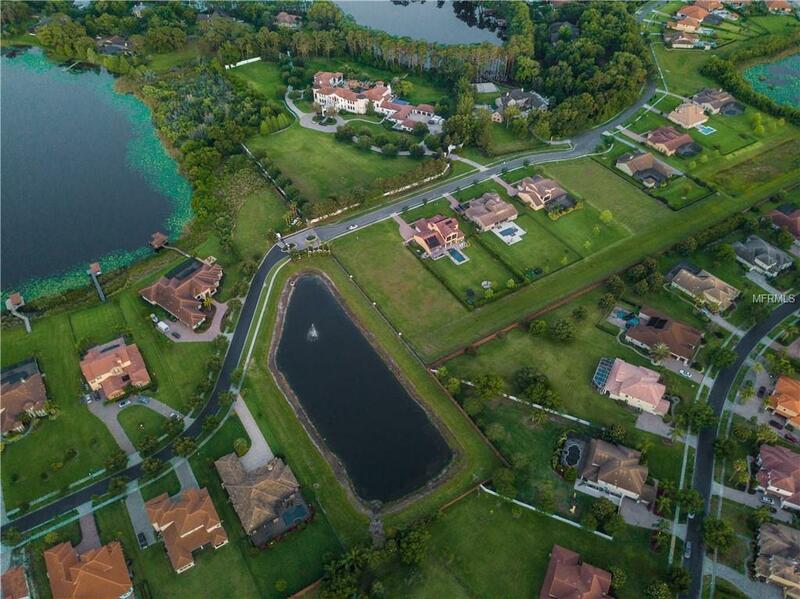 Live in Luxury at Lake Cypress Cove. 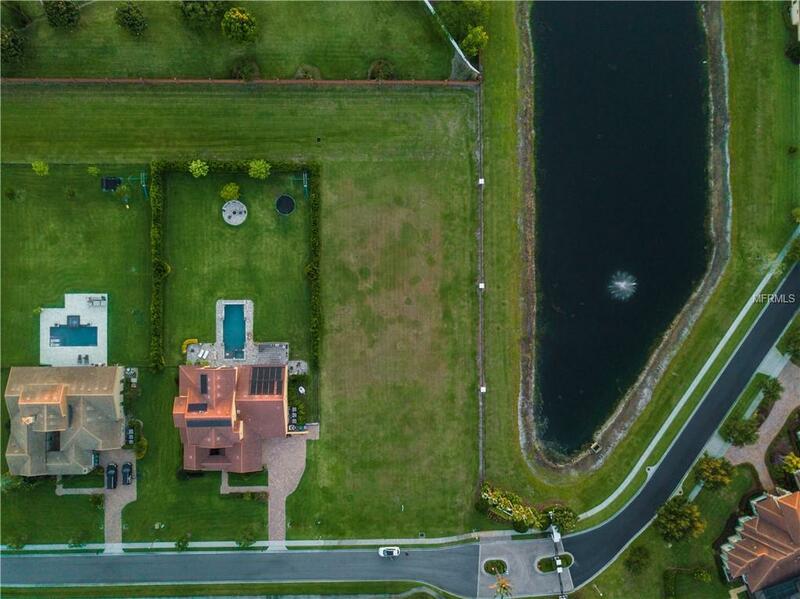 Nearly a full acre available to build your Family's Tropical Dream Oasis. 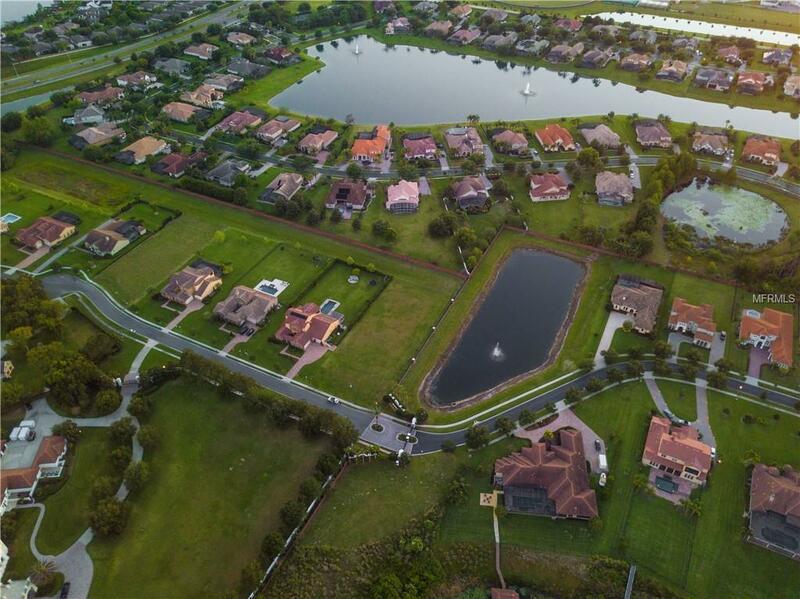 The Lake Cypress Community boasts merely 18 other neighbors with only one neighbor on the south side of the lot and no neighbors on the north side (because you can't build a house on water). You can choose to work with our proposed builder or BYOB (bring your own builder). Building requirements include, but is not limited to the following: At least 3,000 (heated/cooled)sq ft, Tile Roof, Etc. (Refer to the Covenants and Restrictions, available upon request). 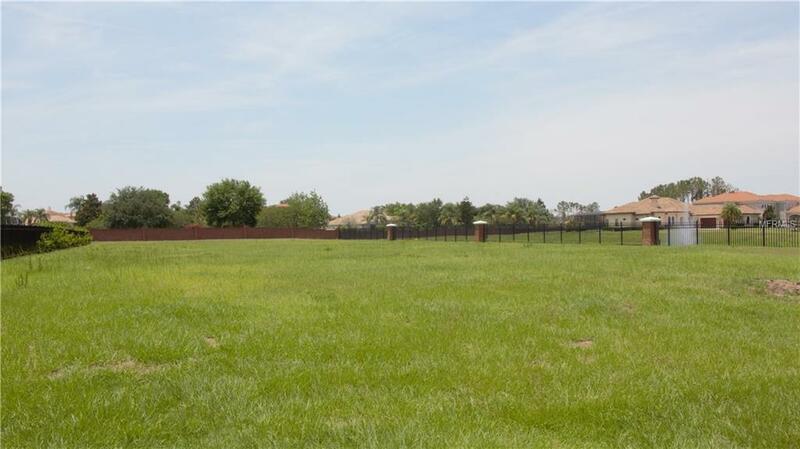 This lot is tastefully located just 11 min from Walt Disney World attractions and less than 30 minutes to downtown Orlando. Listing provided courtesy of Lake Mary Realty Llc.